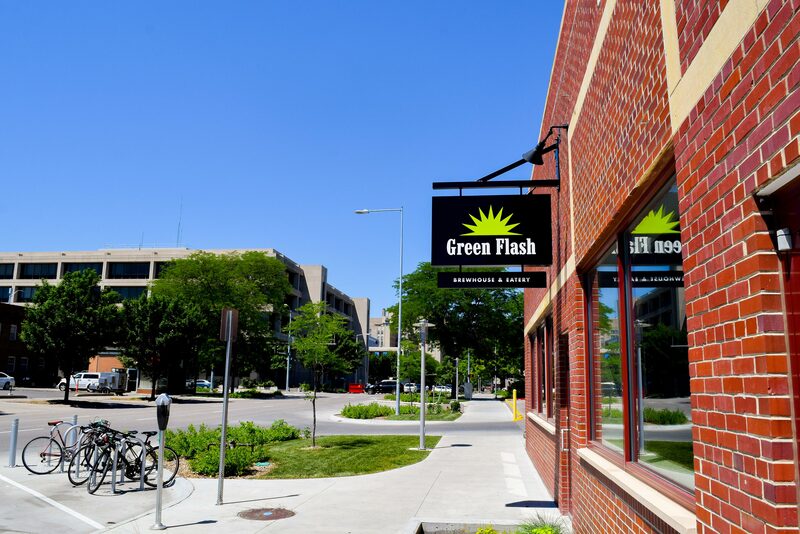 Green Flash Brewhouse and Eatery opened up its doors at 1630 P Street (formerly Ploughshare) in early June. 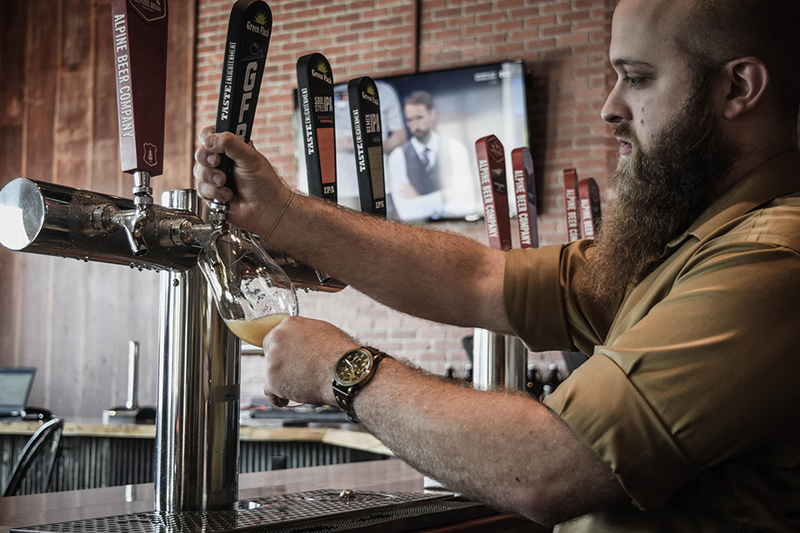 The Lincoln location is Green Flash’s first out-of-state brewery; the business began in 2002 in San Diego, where the beer is hoppy and business is hopping with a 4,000 square foot tasting room and 30 beers on tap. 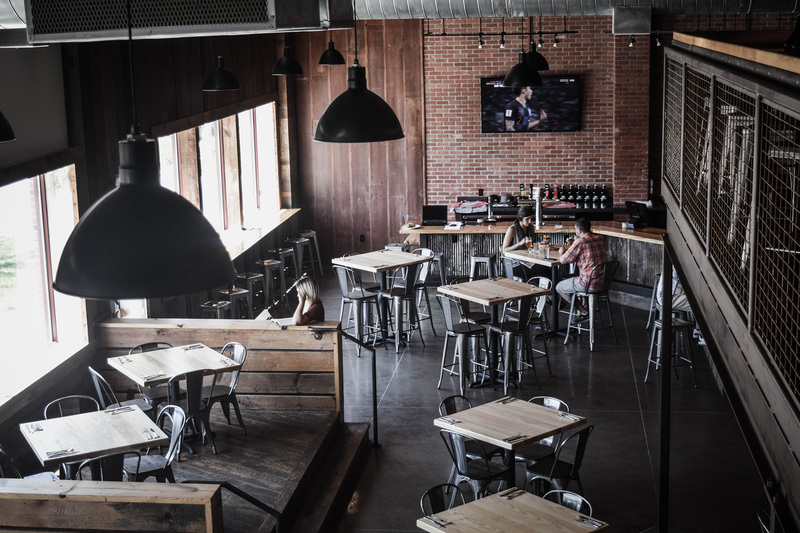 While Green Flash’s “soft open” was June 4, Willett said a grand opening is in the works for mid-August, and to look forward to a big party. Green Flash is already getting involved with downtown events such as Lincoln Calling, where they will be a part of the Night Market and will have a speciality Lincoln Calling beer on tap.